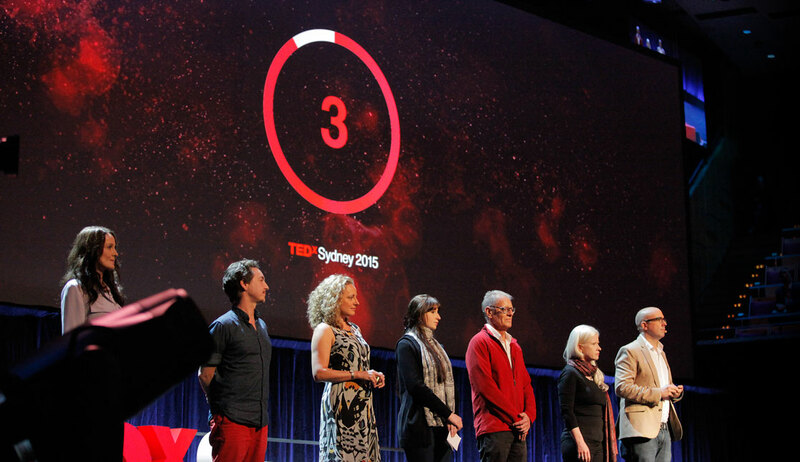 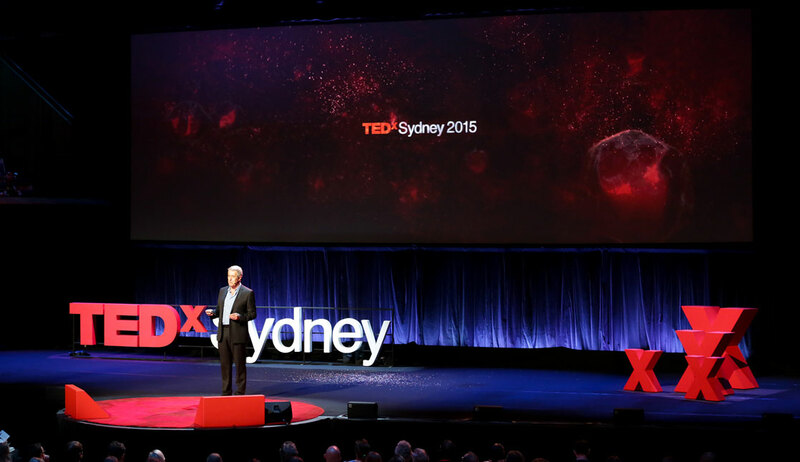 "TEDxSydney started collaborating with Common in 2014. 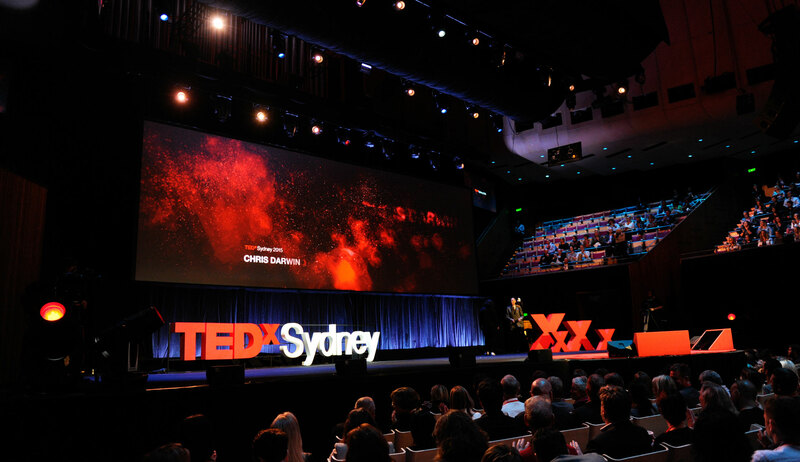 Mark and his team brought an outside perspective and freshness to our visual communication that was extremely well received. 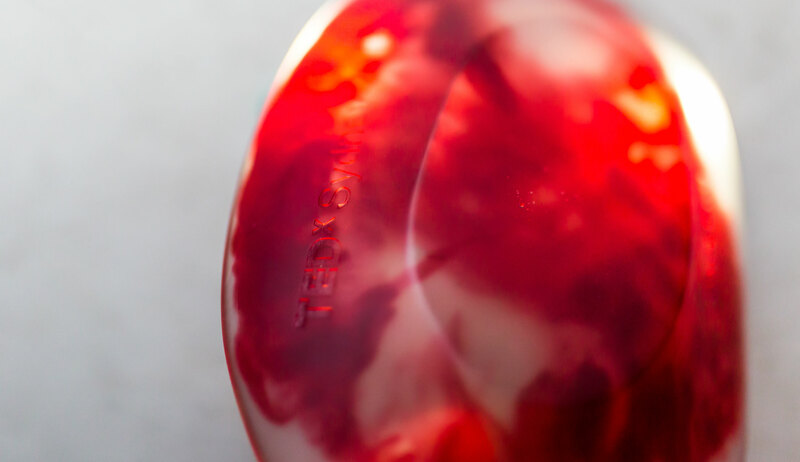 I have been working closely with designers all over the world for a long time, and I’m finding Common to be among the very best." 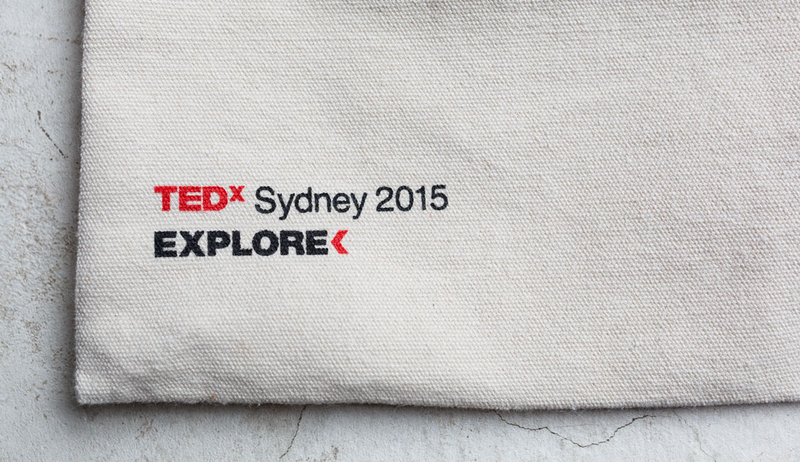 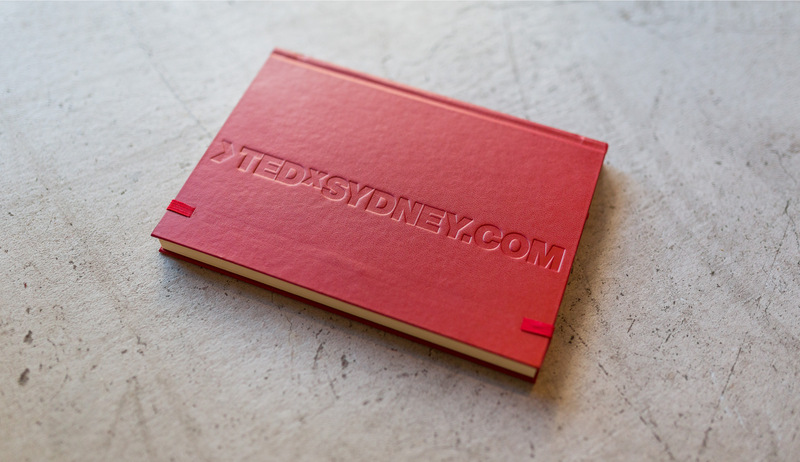 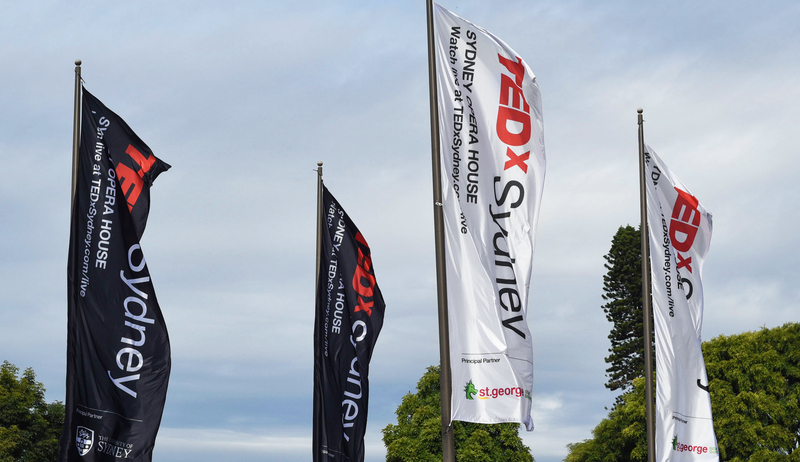 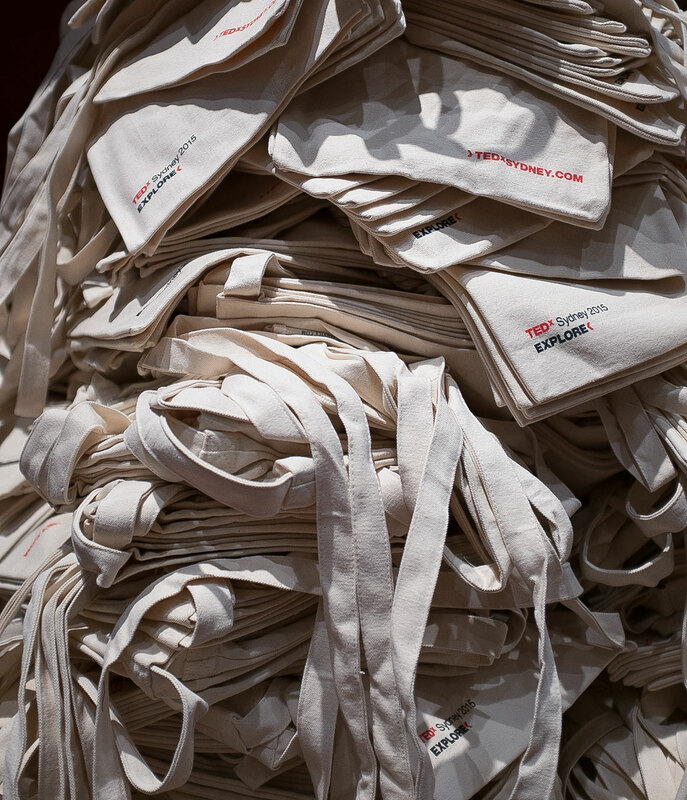 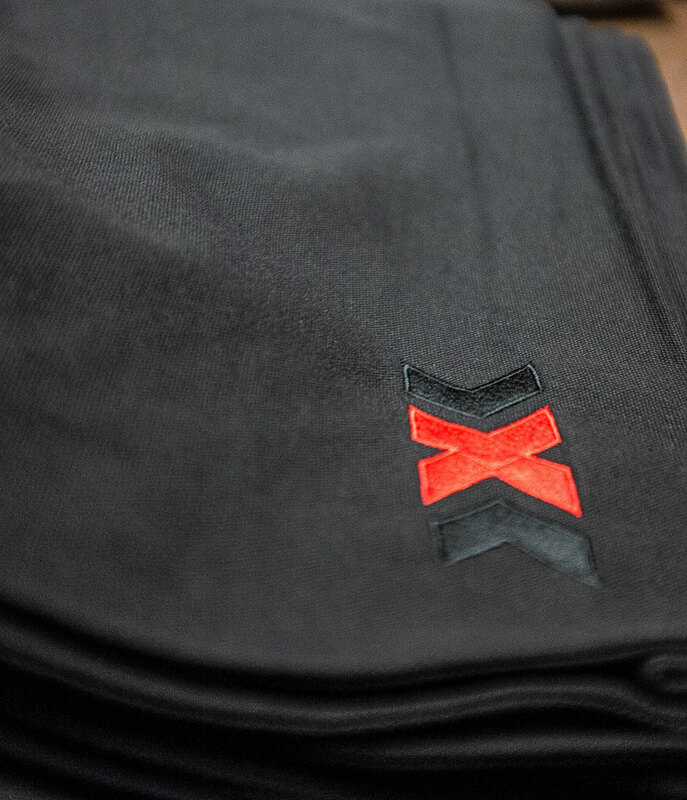 After an award winning year in 2014 TEDxSydney engaged Common to develop the brand style guide and play the lead role in all brand and design related creative for TEDxSydney 2015. 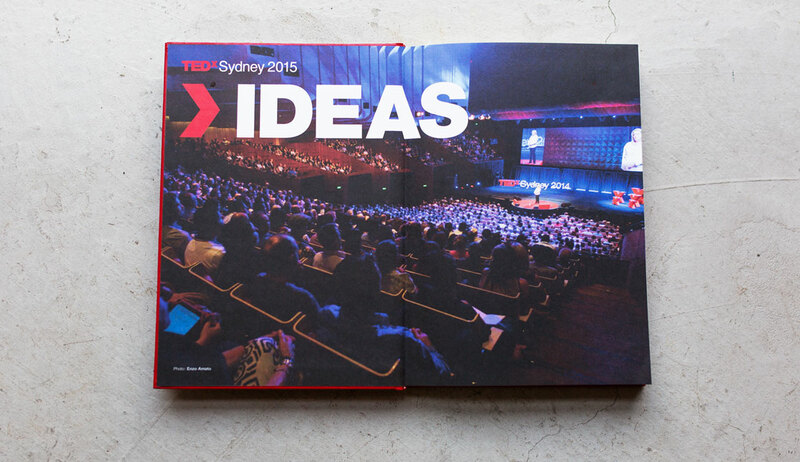 Furthering on from the visual language that had worked for 2014, Common developed the concept and language for 2015 in two phases. 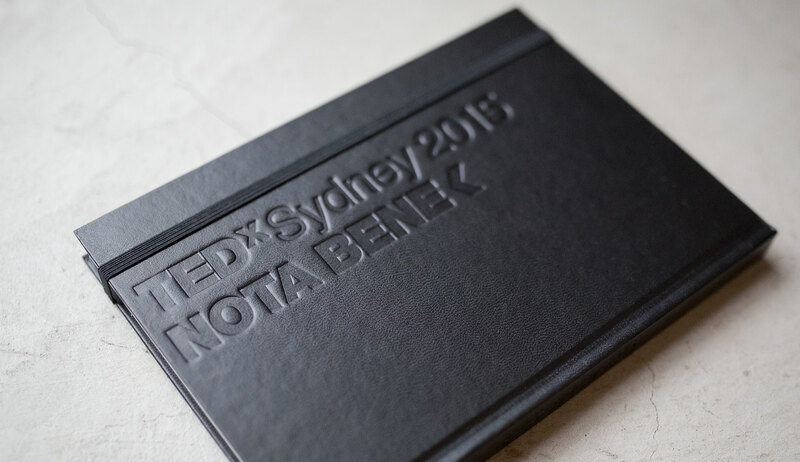 Designing the brand book that worked across all touch points leading up to and integrated within the event, and the main creative concept and motion graphics for the event day creative. 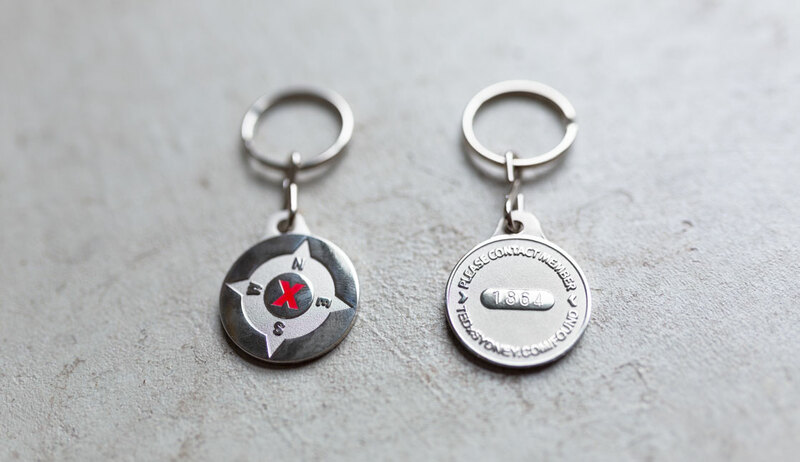 We decided to treat them as two separate elements this year. 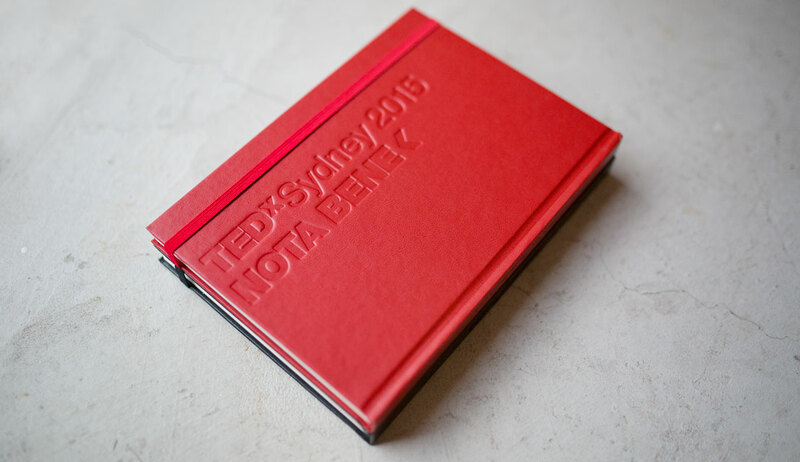 The brand book was more TED focused, and further engaged the concept from 2014. 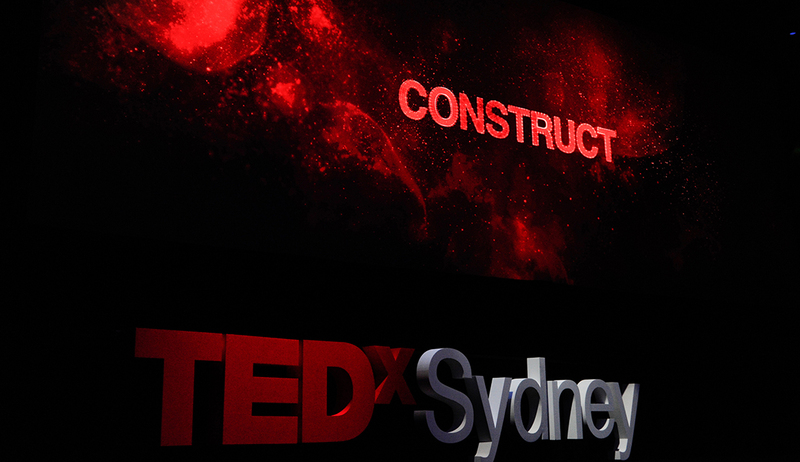 And the opening title and event creative was more conceptual. 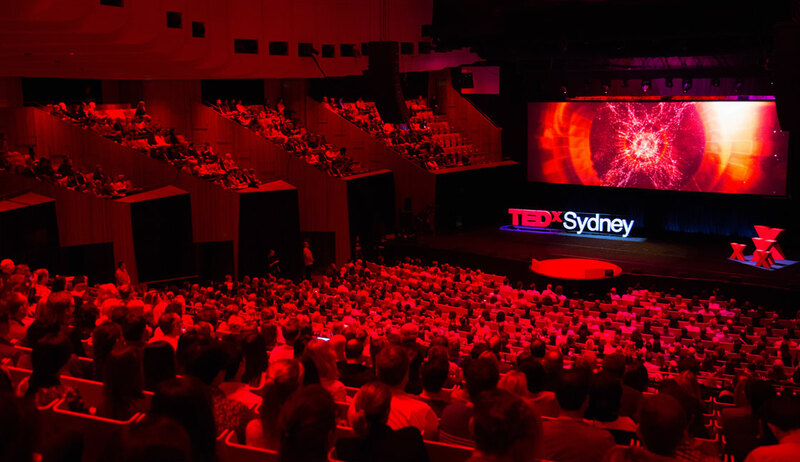 The idea being that the Sydney Opera House was the physical home of TEDxSydney, the screen being an insight into the mind of TED. 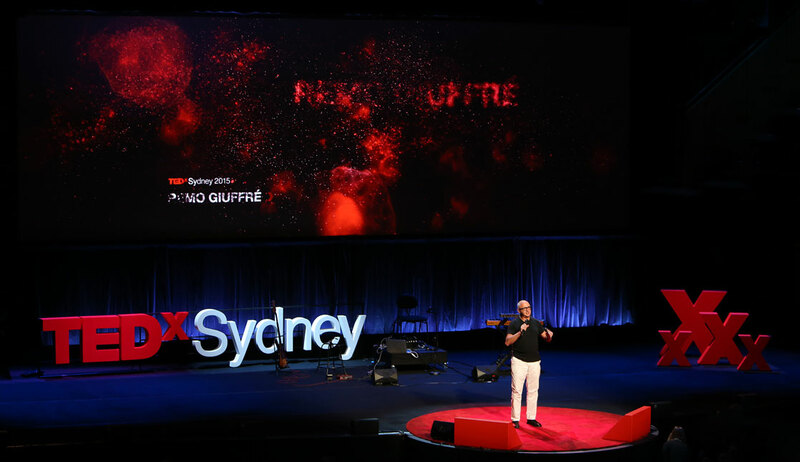 The piece takes you on an internal journey through the abstract vision of the creative, the environmental and the rational parts of the mind before spitting the end frame out of the eyes of TEDxSydney and the Sydney Opera House. 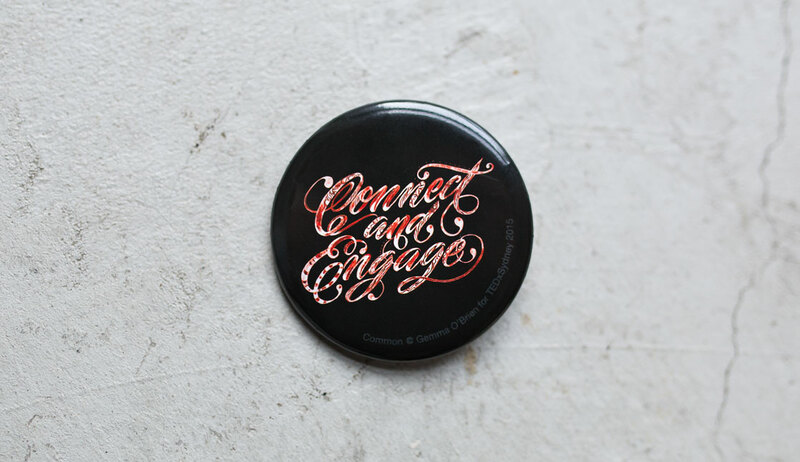 For the screen creative we collaborated with White Chocolate > motion graphics / compositing | Rumble > sound | Gemma O’Brien > type illustration.